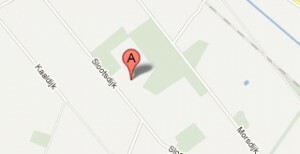 Thursday the 10th of April will take place the Stallion show of studfarm Enterbrook in Enter. Many interesting jumping and dressage stallions will be shown to the audience. 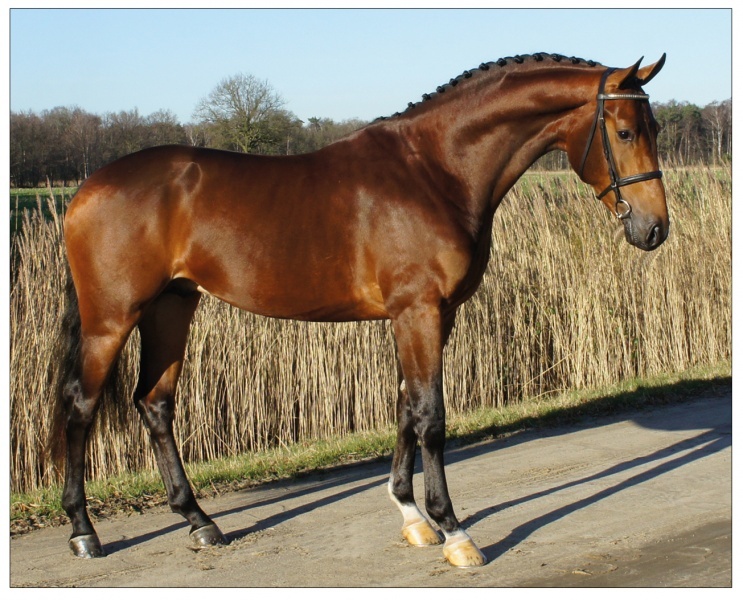 Also our newly approved dressage stallion “Well Done“ (Wup x Florestan I) will be presented. He is eager to present himself to the breeders. You are all invited ! Start show 19.30.